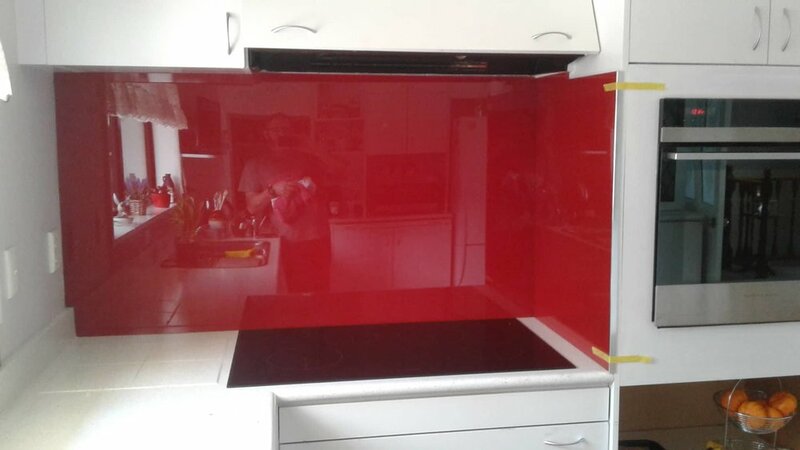 Custom splashback, laser measured for a perfect fit, Using the Resene range of colours Alert Glass will expertly measure or template the required area to be covered, manufacture the glass and using our own paint booth, create your splashback. Digital images printed onto glass offers you the opportunity to have a stunning piece of art work to any room while also acting as a splash back. 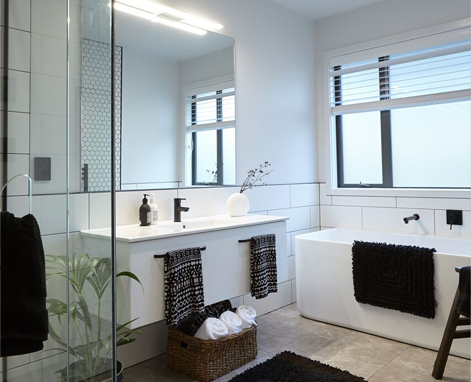 Printed glass creates a beautiful and inspiring focal point for any area in your home. Another happy Customer, They went with a simple toughened safety glass with balck Aluminium finish to match the house. Framless shower screen, with black tap wear and a lovely mirror to suit. Standard framless shower with top on the line joinery finished with an amazing Paua feature wall behind it. We used 5mm low iron Toughened glass for this amazing splash back, The low iron glass alows for the colour to be viberant and stand out.We can do any colour from the resene colour chart. The frameless cantilever balustrade is an in-house engineered design which offers economy with style. The glass is held in position with aluminium clamps. /the capping channel covers all the clamps and can be colour matched or anodised as required. Being a part of this amazing project, It is now sitting high in one of Aucklands popular streets, And Looks amazing well done to the designer, We are privileged to have been a part of the project. This was one of the biggest silvering projects we have done and took a team effort under a fast paced time frame. Just stunning !! Helping out one of our oldest friends Forlongs, Replacing the cracked panels of glass in the shop front, each sheet of glass weighing 180kg and measured 2440 x 2715.